Your Role as the Claimant when your Medical Malpractice Claim is Pending - Baizer Kolar Neiman P.C. 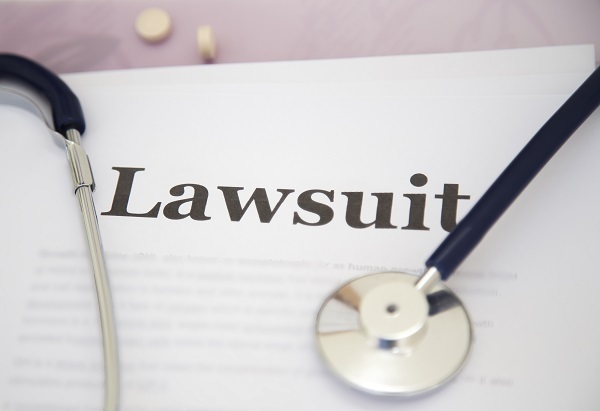 There are multiple parties involved in a medical malpractice claim. You have the negligent healthcare provider whose actions or lack of action caused you to suffer an injury. You have your medical malpractice lawyer, whose job is to help you put together, file, and pursue a medical malpractice claim in an effort to recover monetary compensation for your damages. Then you have your witnesses, who can be close friends and family members or expert witnesses, such as the doctor who performed your corrective treatment following the malpractice. All of these parties have a role to play in your claim. You have a role, too. 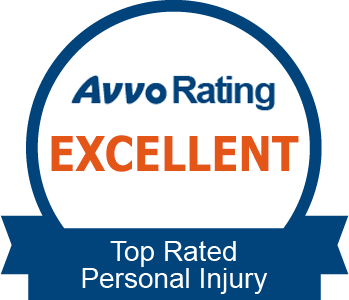 As the injured claimant, your goal is to recover from your injury both financially and physically. In this role, you have certain responsibilities. Failure to live up to these responsibilities can result in your claim being denied or you having to accept a much lower settlement than you actually need. Your lawyer can explain your role to you and help you navigate your interactions with others involved in your claim. Testimonies from your current doctor. After suffering an injury or worsened condition as the result of a healthcare provider’s negligence, you will most likely need to work with a new doctor to recover. He or she may give you instructions for your recovery, such as avoiding certain activities, eating a certain diet, or complying with a physical therapy or medication regimen. In order to make a timely, full recovery, follow your doctor’s instructions as closely as possible. Your lawyer will also give you instructions to follow while your claim is pending. 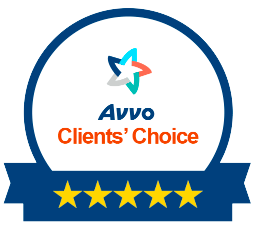 One of the most important of these to follow is to never accept a settlement from your healthcare provider’s malpractice insurance provider without first having your lawyer review it. The settlement amount you are offered may be much less than you actually need to cover your damages. Your lawyer may also instruct you on how to interact with the insurance provider and what not to say and do on social media. Obey your lawyer’s instructions because through them, he or she is helping you avoid having your claim denied.